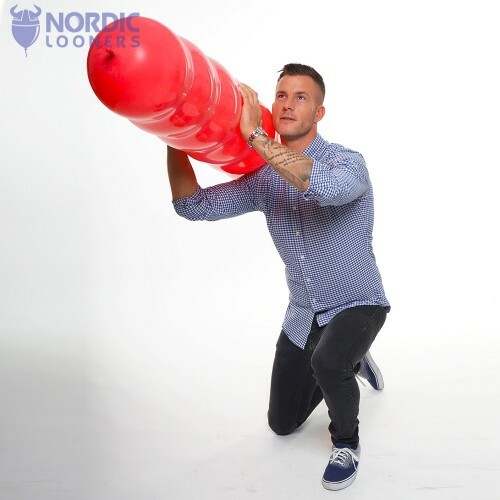 By buying this product you can collect up to 18 LOOP points . 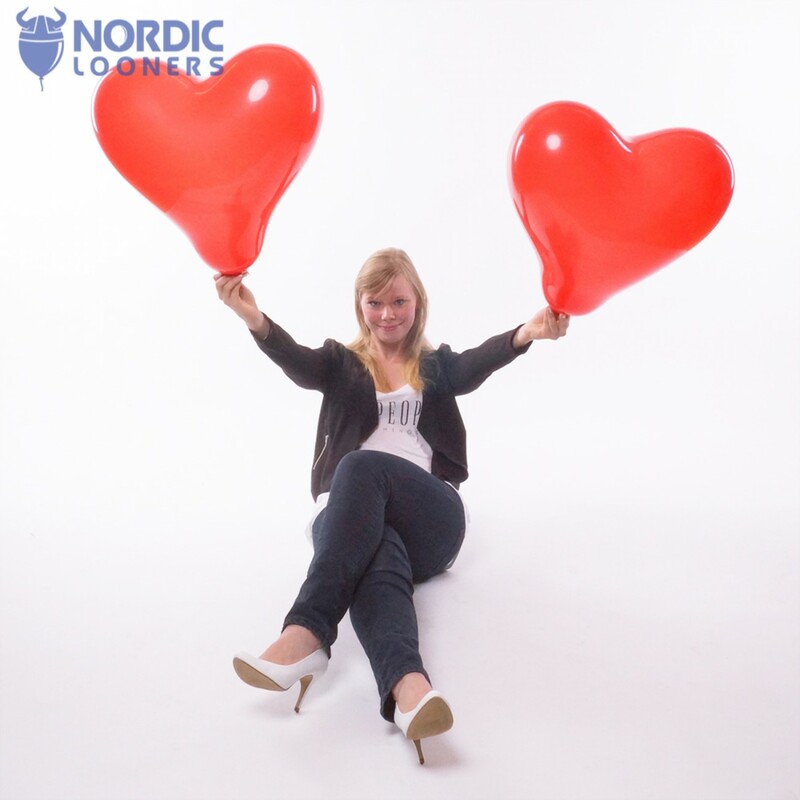 Your cart will total 18 LOOP points that can be converted during your next order into a voucher of $0.01 . 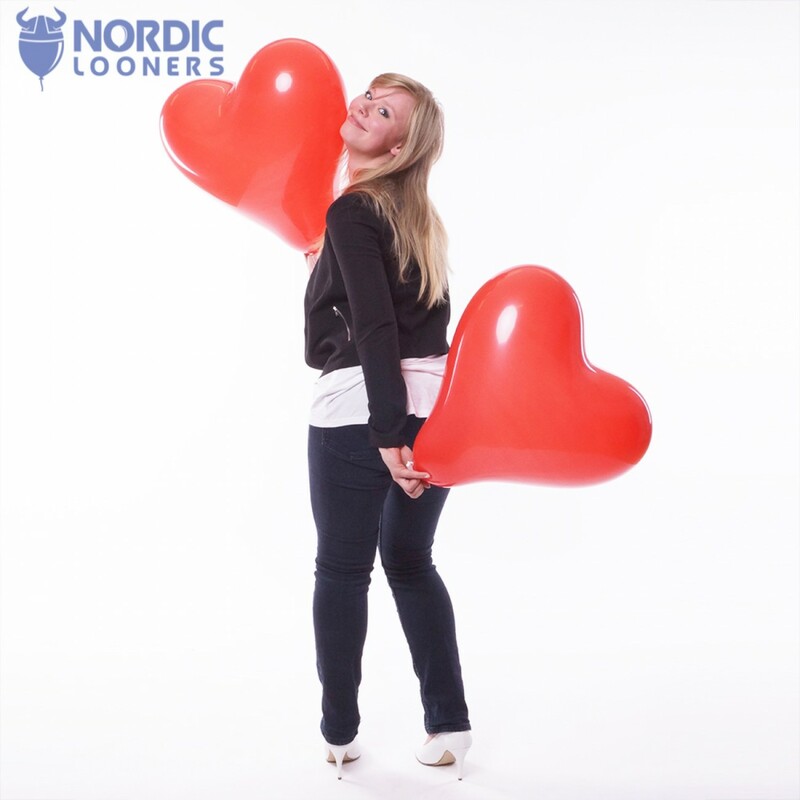 More romantic, lovingly or beautiful objects are probably not to be found anywhere else? 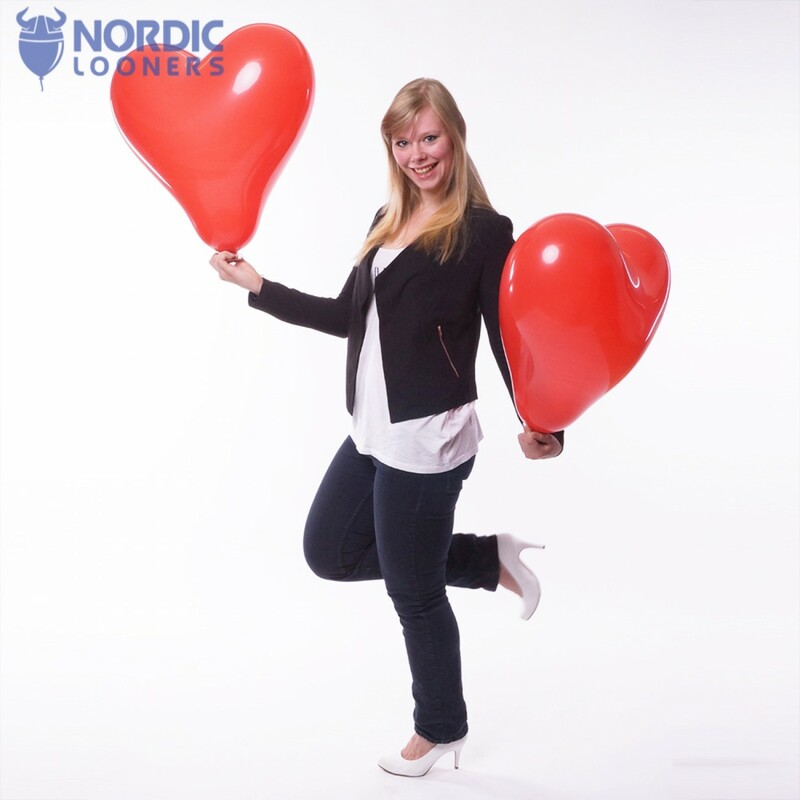 Balloons are really a good gift for loved ones, and why not a heart shaped one to really emphasize your feelings? 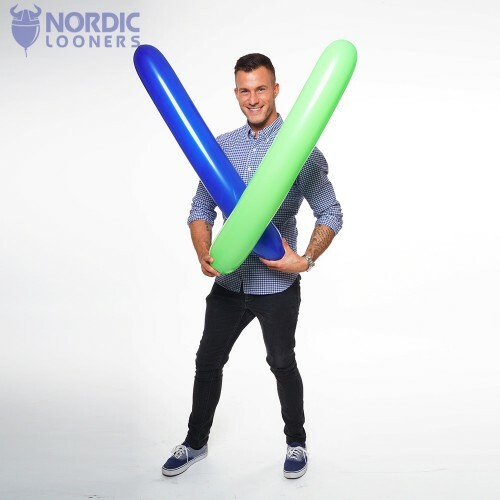 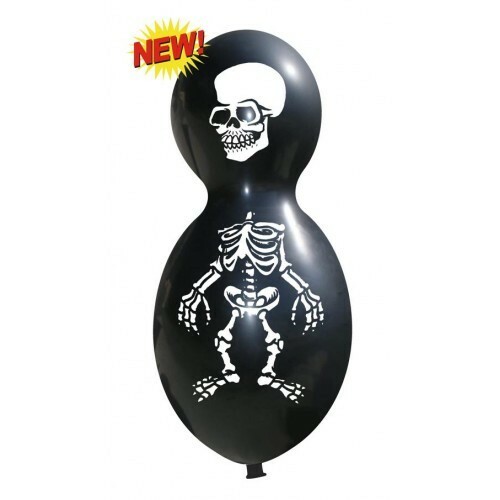 Cattex balloons are very durable, yet soft when fully inflated. 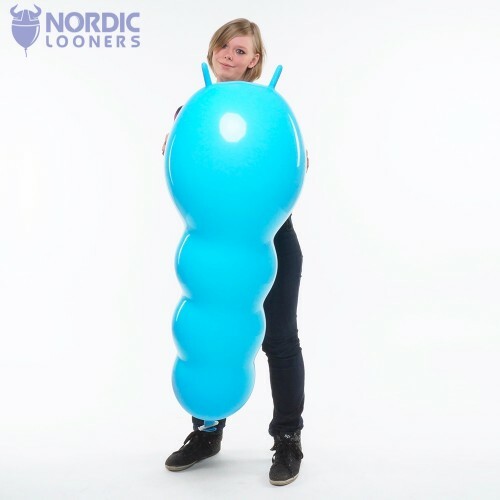 Their price makes them expecially interesting because the latex you get are of a very high quality, but not as expensive as other brands are. 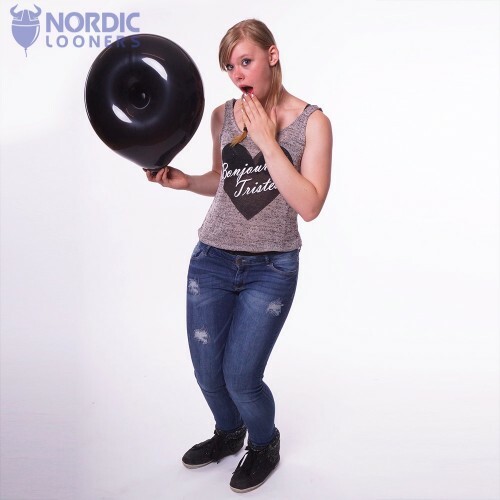 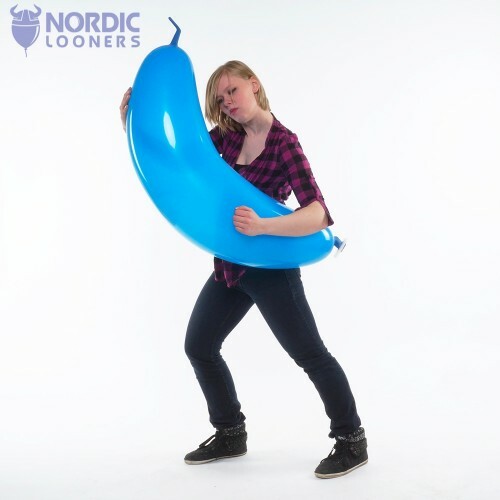 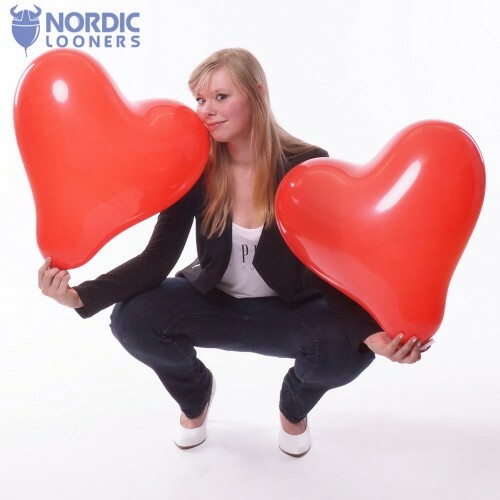 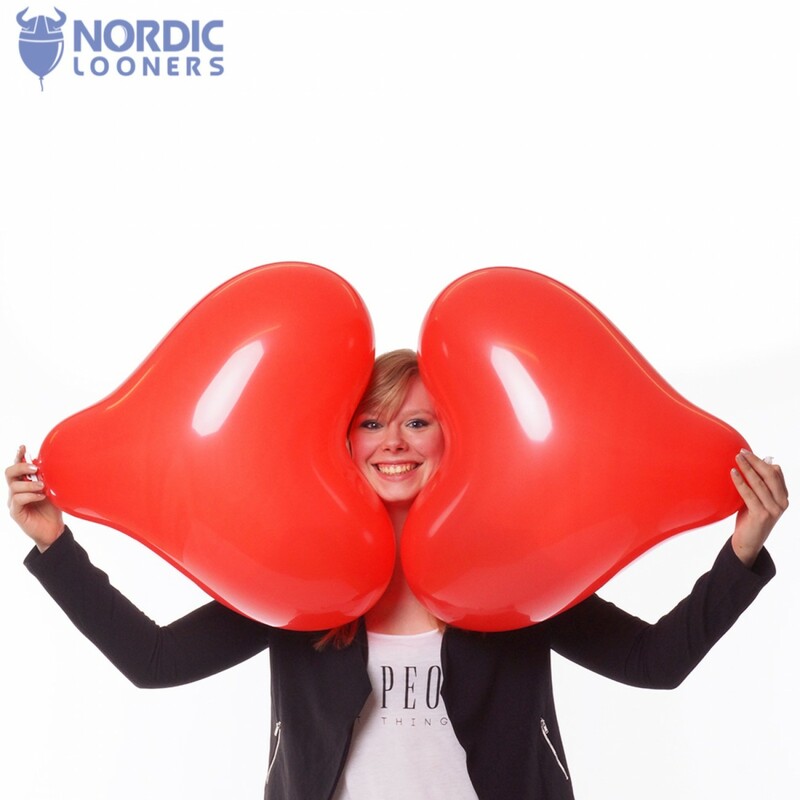 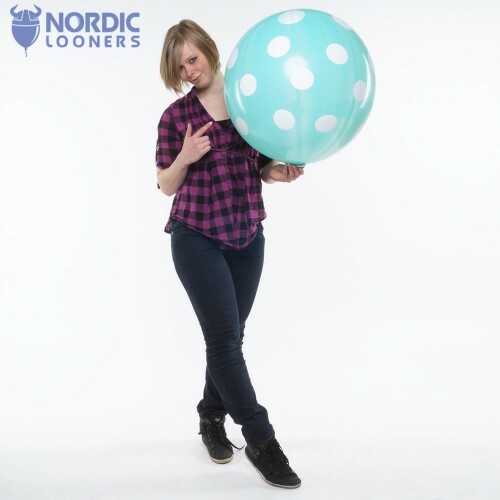 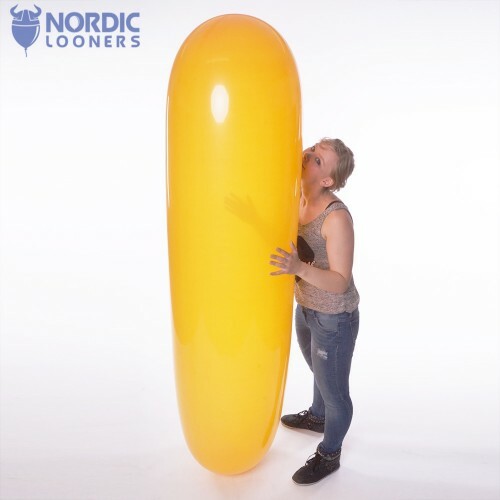 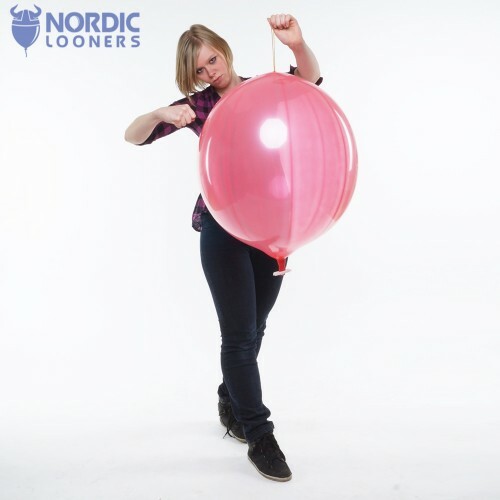 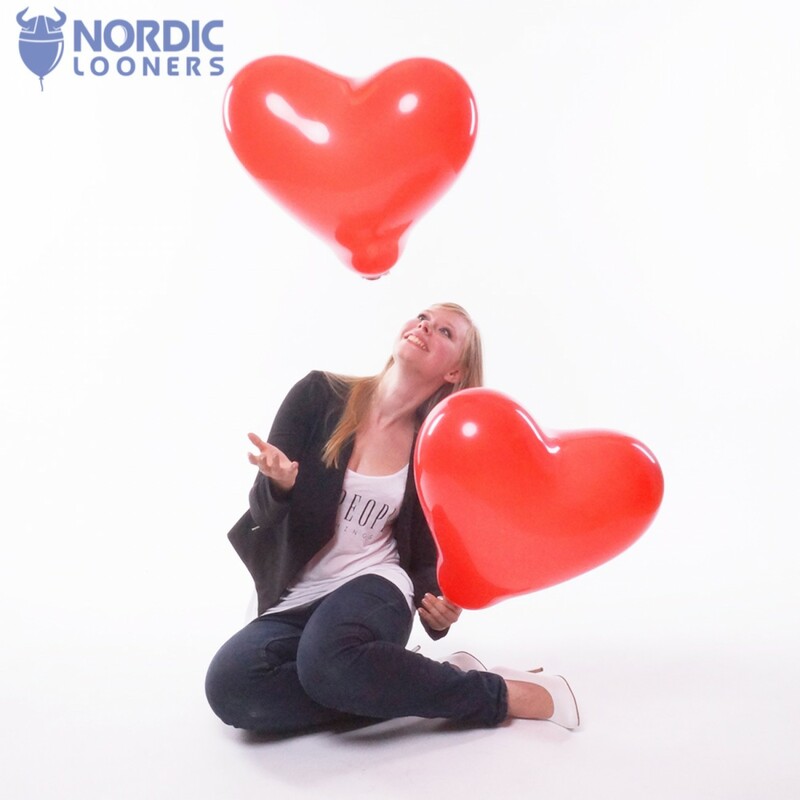 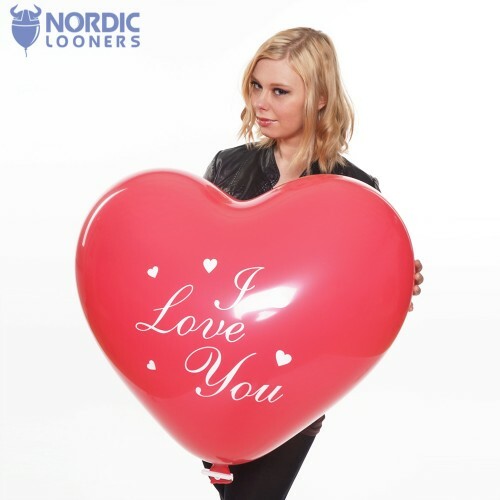 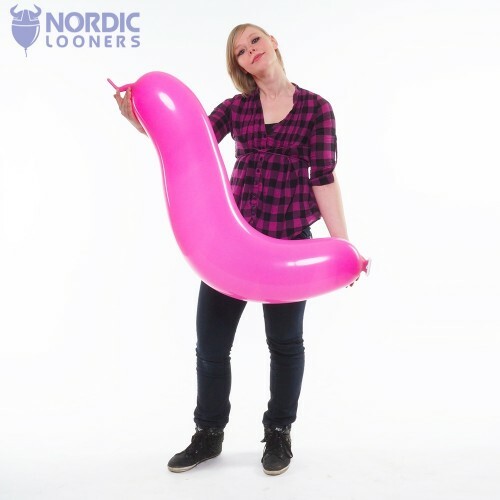 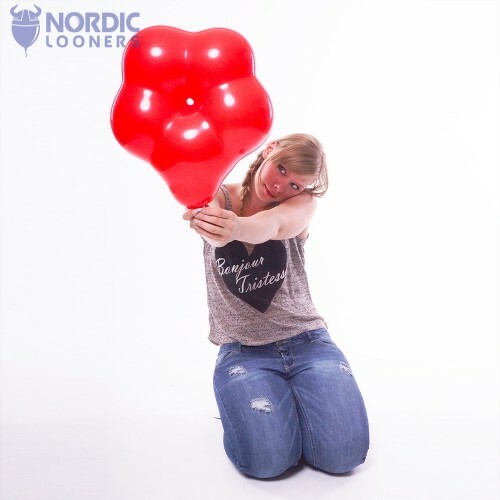 This 17" latex balloon measures 43 cm in diameter, and is shaped as a heart. 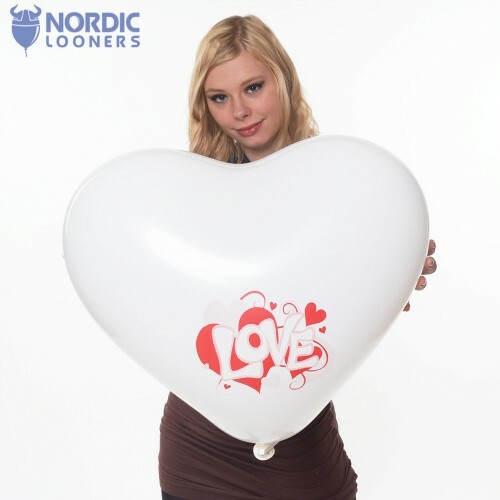 1 Review(s) for "Cattex 17" Heart"
These balloons are awesome! 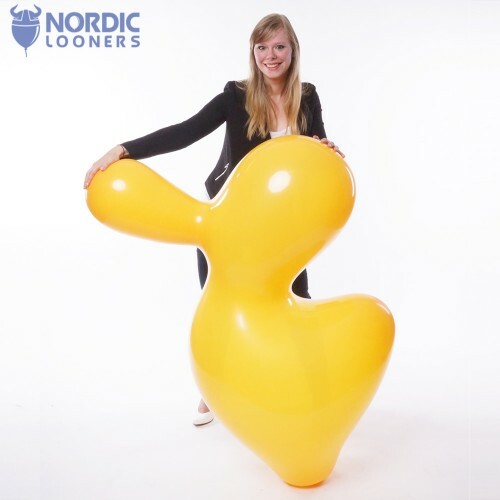 My girlfriend got simply delighted with a surprise! 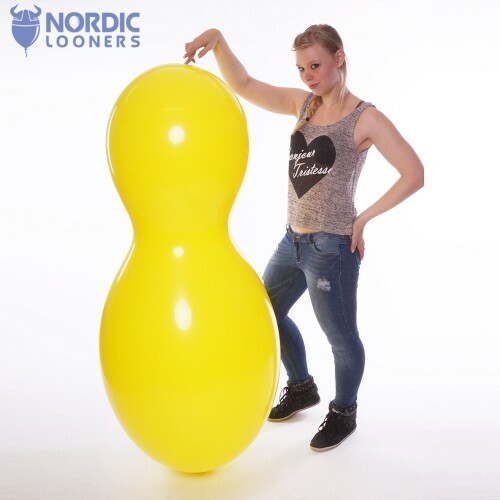 They are also very easy to blow and have a resistant seam between the bumps. 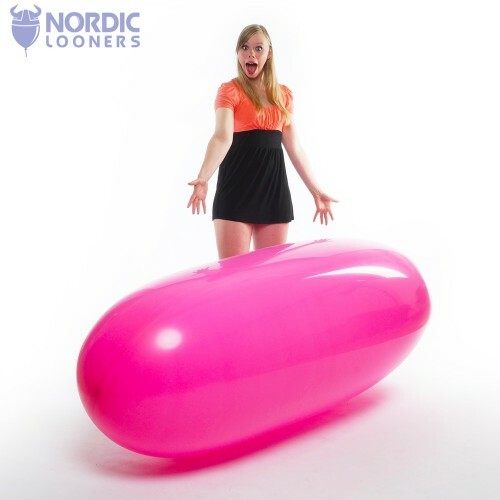 A very pleasant surprise for your significant other!